Created for doctors by doctors. 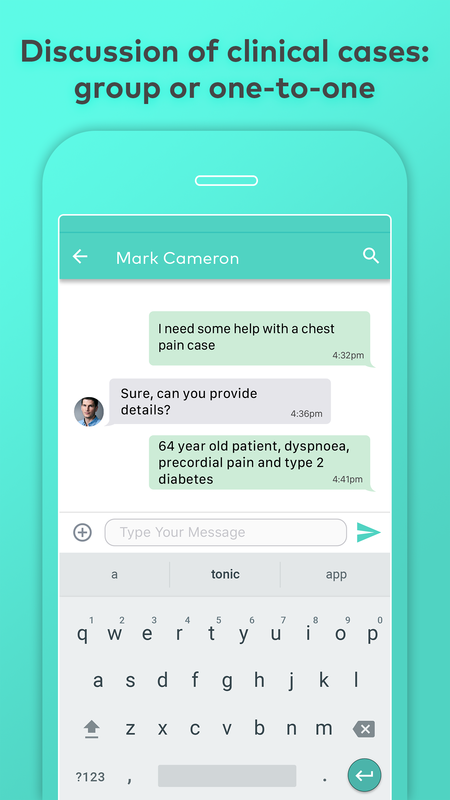 Tonic App helps you diagnose and treat your patients by aggregating in a single app all the professional content and tools you need for your day-to-day work. Access over 30 calculators for adult and pediatrics! 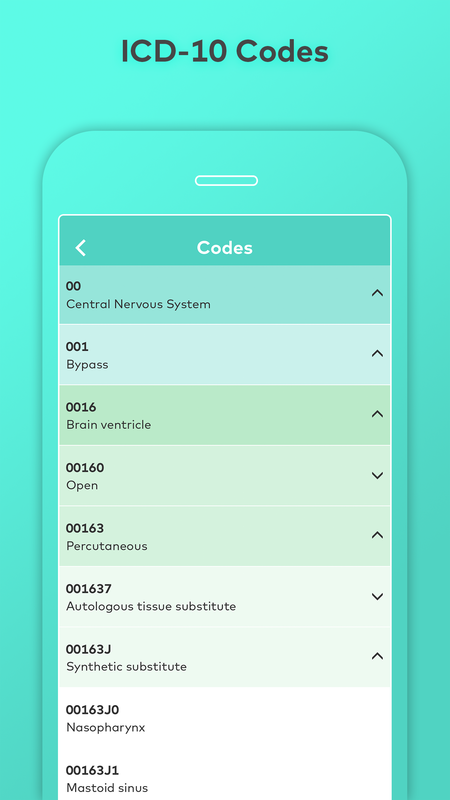 Antibiotic, antipyretic and other drug doses, glomerular filtration rate, pregnancy, among others, with an interface that allows you to save your favorite calculators. Gives you fast and easy access to all reimbursement codes you need. 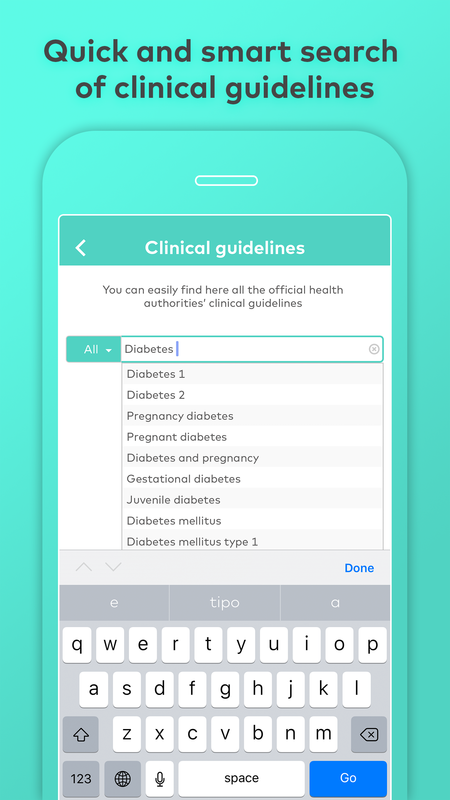 Access, in a faster and easier way, using our smart search engine, relevant clinical guidelines. Always updated! 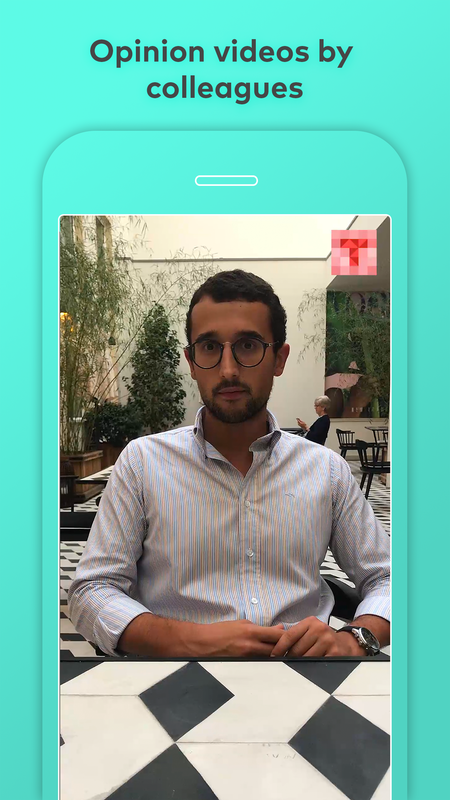 Use our safe communication platform to exchange messages, photos and videos with your colleagues: one-to-one or in group. Discuss clinical cases, coordinate care, do patient referrals or ask for second opinions! Allows you to easily evaluate breast, lung, stomach, colorectal and prostate cancer. We are open to suggestions! We prepare, every week, a summary of the healthcare news, from a doctor to doctor perspective! You also get access to the complete links and the most relevant Tweets. Get to know the professional opinion of other colleagues: every week, interviews with medical doctors about different topics! 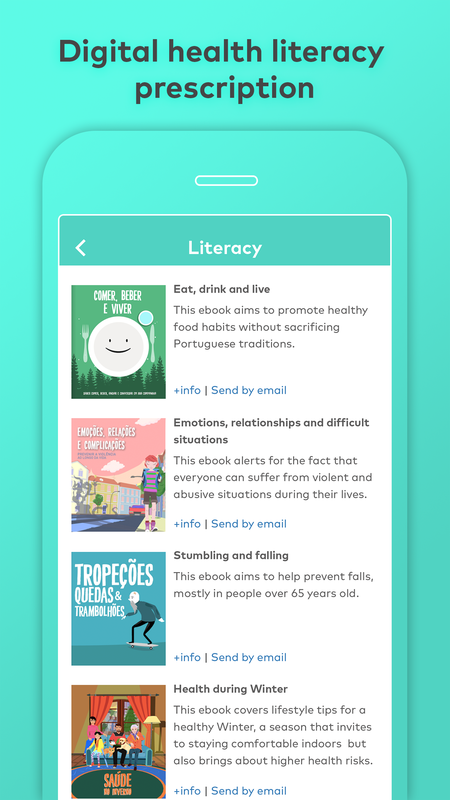 Prescribe, directly via email from Tonic App, health literacy to your patients about several topics: health prevention, information about pathologies and interventions, functioning of the healthcare system, among others. 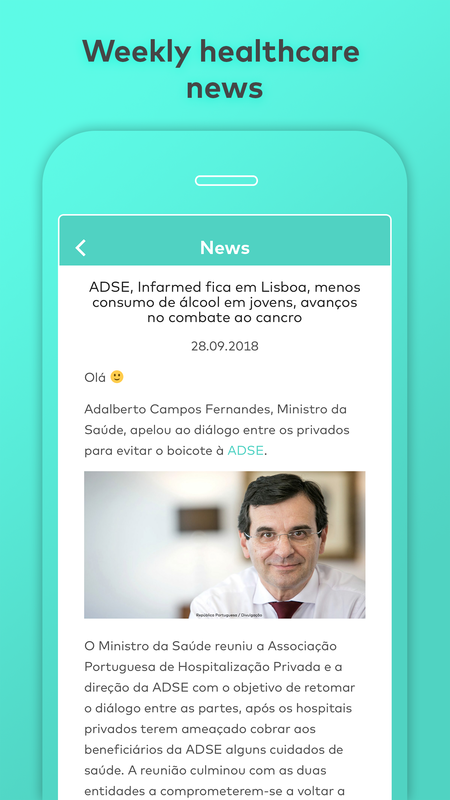 In partnership with Escola Nacional de Saúde Pública.